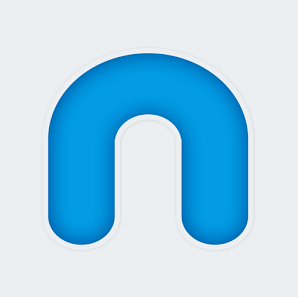 nWeave is a new kid on the mobile gaming block. Our developers are creative and innovative enough to develop the games that are interesting and even beyond the expectations. Manage your tasks anywhere, get organized & stay productive! Apple A DayKeep The Doctor Away! A fun game that combines Fruit Ninja and Doodle Jump. Help the bee to go High high in the sky. 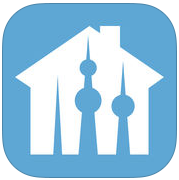 Kuwait Villa is a classification web app for selling and buying realestate through ads. 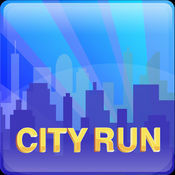 City Run is a delightful 3-D runner with excellent graphics and tight swipe control. ~FEATURES~ • Swipe to ESCAPE from obstacles. • JUMP to avoid cars and blocks. • DUCK to avoid being hit. • Collect coins to beat your FRIENDS. Leave a review and rating to let us know what you think. Your feedback is highly appreciated and will help us to improve our Runner Game. Take control of your gunship and fly high into the sky against the enemy airplanes and helicopters rushing towards you. It's real time war and do or die situation. You'll need some good skills as well as some luck to survive! Apple A Day keeps the doctor away! but eating 30 apples at the end of every month is not the way to do it, find our how you can improve your life by arranging your tasks on periodic basis. Available for iPhone, iPad & Android. Apocalypse Neighbors on App Store! Demons have hidden evil artefacts that are corrupting houses; destroy these artefacts and houses and save the world. Download Now! Copyright © 2015 nWeave LLC. All rights reserved.